SHOULD YOU ENTER THE TOURNAMENT? With just three weeks until the WKSA European Championships, it is important that you make your mind up soon as to whether you will be entering, and In short, the answer to the question in the title of this post is YES – yes you should. 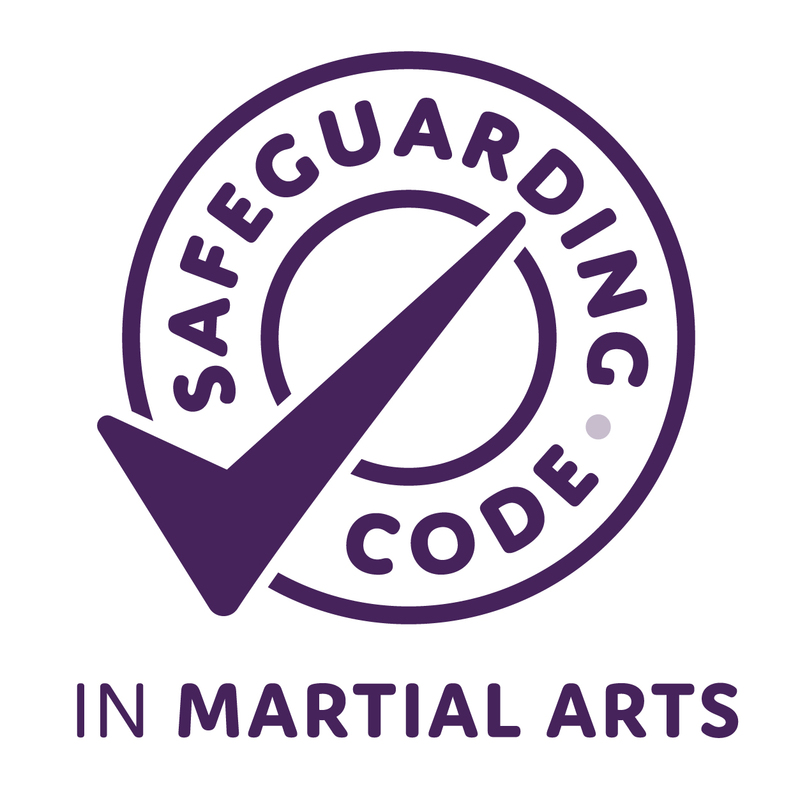 I began training at Kuk Sool Won in 2005 and for all of my time as a coloured belt, as well as some of my time as a Jo Kyo Nim, my confidence was very low and this meant that I would be reluctant to perform anything in front of anybody in at Kuk Sool, in class and especially at tournaments. Although I visited a couple of the tournaments as a spectator, the first tournament I took part in was the 2013 European Championships in Kings Lynn which I entered as a Jo Kyo Nim, eight years into my Kuk Sool training, and I loved it (hence I’ve entered every year since) and I really regret not entering a tournament sooner! Why do I love it so much though? Well, what’s not to love about a whole day dedicated to the thing I love most – Kuk Sool Won? Not to mention the weeks and even months leading up to the tournament where the hype begins and everyone begins to get into the tournament mindset and increasing their level of training. The tournament is about much more than just turning up, performing in front of judges, possibly getting some medals and then going home, as you will find out in this article. The main day of the tournament begins at 7am (for black belts) and usually doesn’t finish until about 9pm. In that time, your competition will only take one or two hours (depending on how large your category is and how many divisions you are taking part in) and the evening event is usually around three hours long, giving you around nine hours of time to spend networking, gaining experience, getting inspiration and you will even get the chance to meet Kuk Sa Nim and have him sign your belt! The upcoming tournament is the European Championships, meaning that there will be practitioners from all over Europe who you can network with, and engaging in this social aspect of the global Kuk Sool community will immerse you in your training on a whole new level and it is something I highly recommend. I have met dozens of people at tournaments, many of whom I have grown to be quite good friends with and who I often talk discuss training with which adds more depth to my Kuk Sool experience, making it so much more exciting as it makes you so much more aware that Kuk Sool is a global thing and there are millions of practitioners who share the same passion as we do and the art is still growing today! During your ‘free time’ at the tournaments, you are also able to spectate all the competitions going on which I also highly recommend you do as it will allow you to evaluate other peoples’ performances and apply the things you pick up on to your own forms to better yourself as a practitioner. Furthermore, if you’re a black belt in a generals uniform it is not unlikely for you to be asked to assist in a ring with things like time-keeping or score-keeping which is a good experience, again allowing you to evaluate other people’s performances in order to better your own. In the evening (after the main competition), all competitors and spectators from the tournament are invited back into the hall, at no extra cost, to spectate all of the black promotions (ranging from Jo Kyo Nim promotions to senior masters’ promotions) which is followed by the “masters’ exhibition” which never disappoints the crowds, with demonstrations from all grades ranging from coloured belts to senior masters such as SSKJN Sungjin Suh and SIKJN Alex Suh (the grandmaster’s sons). This is something that will blow you away and inspire and motivate you in your training. Overall, from start to finish, the tournament is an all-round amazing experience which I highly recommend to everyone. Entering at least one tournament before your promotion to your next black belt grade is also a requirement by the WKSA so this is another reason to enter – to contribute toward your candidacy for black belt! Furthermore, simply by entering the tournament you will be winning points for your school, so the more competitors from one school, the higher the likelihood of that school winning the tournament overall! You can download a tournament entry form for the WKSA European Championships 2017 by clicking here.